Abbot is an early maturing, white fleshed and white skinned variety. Abbot has a bright skin with shallow eyes and produces a high yield. 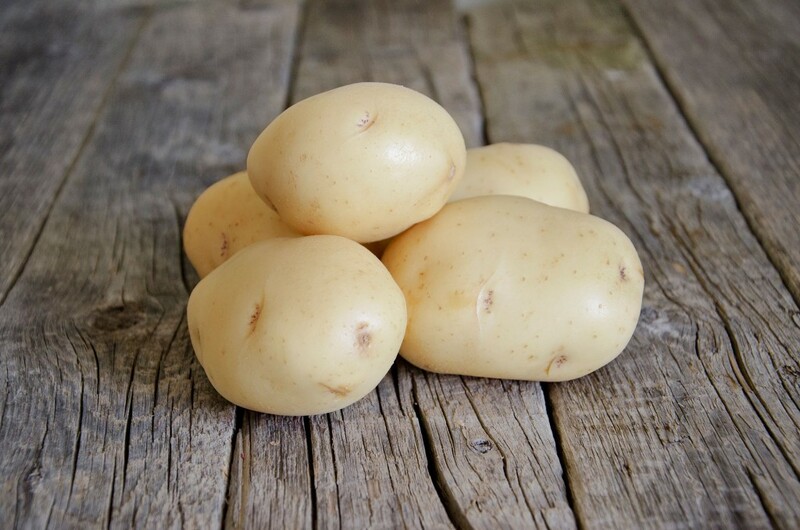 It has an excellent taste and is suitable for the table- and home French-fry market.